Taylor is a marketing intern that is studying at Taylor University. While at Cochran Exteriors, he will be being using social media and our website to improve the image of the company. 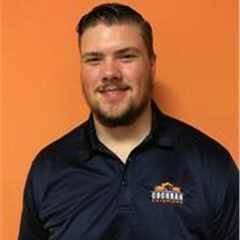 Taylor loves to connect with the stories of a Cochran exteriors customer and work with fellow team mates. In his spare time loves to fish and hanging out with family.